You are already login. do you want to logout? 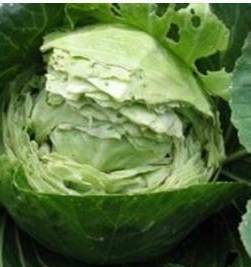 About Cabbage Cabbage is grown mainly as Rabi crop during winter Sept.Oct. Rapid growth rate; crackingbursting of cabbage head.